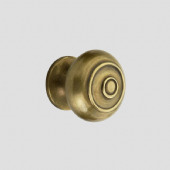 At Period Style, we are committed to supplying some of the best quality Door Hardware to customers all over the UK. 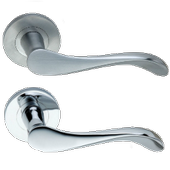 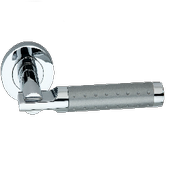 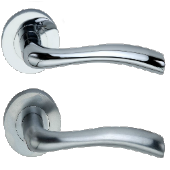 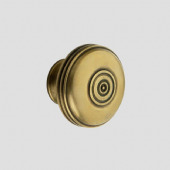 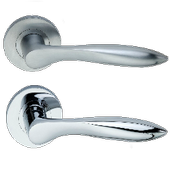 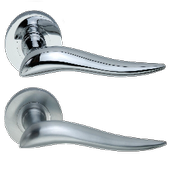 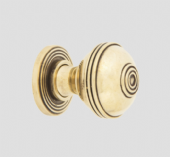 We offer an extensive range of brass, chrome and nickel door handles and door knobs, both traditional and contemporary. 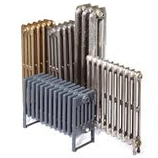 If you have any questions, please do not hesitate to contact our friendly team on 01723 321 333.